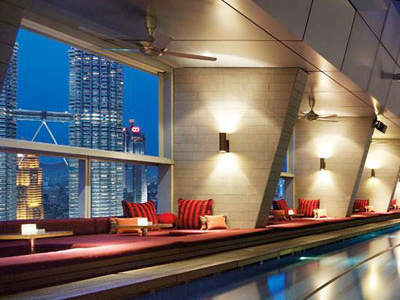 Impiana KLCC Hotel is located opposite the Kuala Lumpur Convention Centre and within walking distance to the world famous Petronas Twin Tower and Suria KLCC. 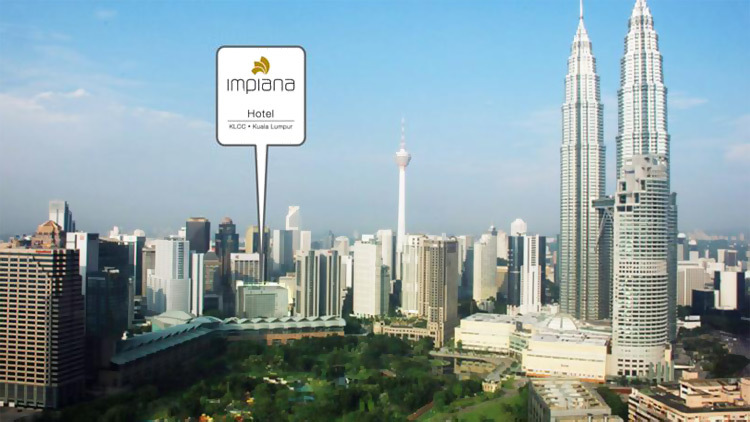 Impiana Hotel & Spa is one of the few KL hotels near KLCC and the Kuala Lumpur Convention Centre. For shoppers, beside the Suria KLCC and Avenue K, you would not want to miss the Pavilion KL which is 10 minutes away on foot. The rooms are spacious and adquately furnished. Each room comes with free internet access, and the network cable is available free of charge at the front lobby. 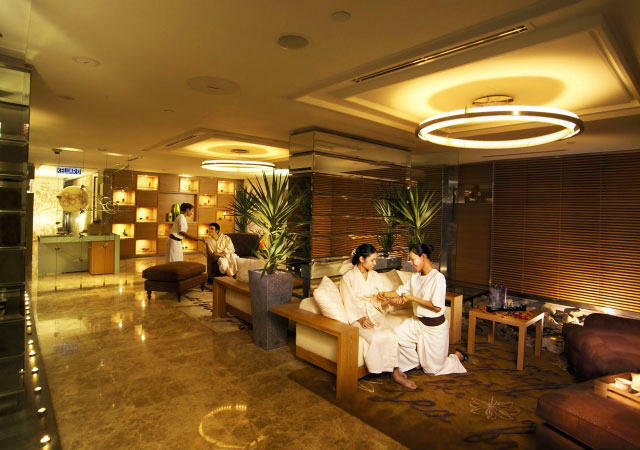 The Swasana Spa is a must-have for those who love a good massage and pampering. This award winning spa is usually fully booked, so make sure you book in advance. As my first stay at this hotel, I found this very straightforward due to the information given to me on convenient checkin at club level. From there, finding everything in and just out of the hotel was a breeze. All in all a very good service. Good and have been staying there few occasion and very happy with the service and food. 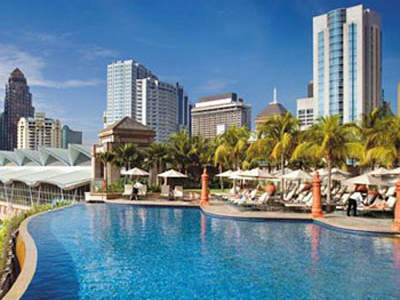 The online booking room rates starts from around SGD100. Book early, up to 45 days in advance, to enjoy best rates. To find out the latest room rates for your dates of stay, visit Agoda.com and Booking.com now.